My job doesn't usually take me more than six hours out of the house, which means that I don't need a long-wearing foundation on a regular basis. I'm fine with using ultra-light mineral foundations on a normal day; I like the comfort they give to my face since they don't feel like a sweaty mask after a few hours. Still, there are days when I need something more heavy duty. It's the kind of day when work and social engagements pile up so I need something that can keep up with me. 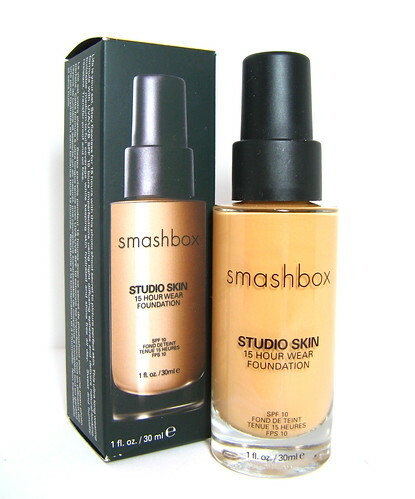 One foundation that I love for that purpose is the Smashbox Studio Skin 15-Hour Wear Foundation (P2,300). 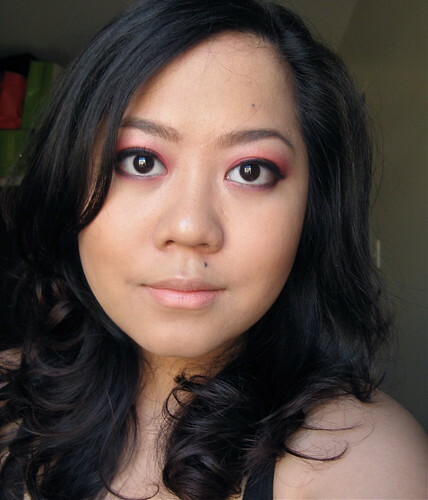 To be honest, I didn't expect to like, nay, love this foundation. It looked odd the first few times I wore it, odd in the whereabouts of "I am wearing too much makeup lolz." But after playing around with application techniques, I did discover a trick on how to go around that obstacle. It's pretty neat actually. Coverage and finish. 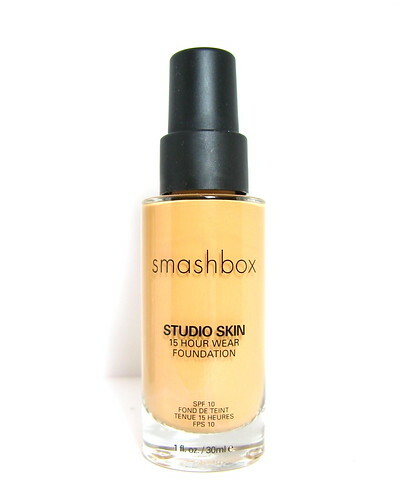 I'd say that Smashbox Studio Skin has medium to heavy coverage. It'll smoothen and even out skin in a jiffy, plus it won't set on lines and creases. It can look a bit thick so you have to control the amount you get but that's easily solved by pumping a bit on the back of your hand instead of spreading everything on your face all at once. Lasting power. This foundation was serious when it said it will stay put for 15 hours! Well, I haven't tried it beyond 12 hours, but I think it can do 15 hours (although I don't know why you'd want to wear makeup for 15 hours straight, it's just not healthy). There is very little fading even when I wore it for 12 hours. Take note I didn't even use powder to retouch. I just blotted with tissue like, once. This is probably the longest-lasting foundation I've ever had the pleasure to try. It dries up with a texture similar to a primer and helps with oil control, too. Texture. Studio Skin has a watery texture but not so fluid that it's runny. It dries up fast so you have to blend immediately if you want to avoid streaks. Like I mentioned above, it dries into a primer-like texture so I recommend that you moisturize beforehand since it may be drying to some skin types. What I love about Studio Skin is that even if I've worn it the whole day, it doesn't feel overly thick and yucky on my face. I just make sure to blot with tissue every 4-5 hours to take off sweat and oil. Shade match. I found my perfect shade match in 2.2. I'd say it works for light-medium to medium skin with yellow undertones. Application techniques. Two things: use your fingers and wear a great finishing powder on top. I apply this on the outer edges of my face first going in towards the nose, because I need coverage in that outer area more and I want the center of my face to look as natural as possible (that's where my good skin is). 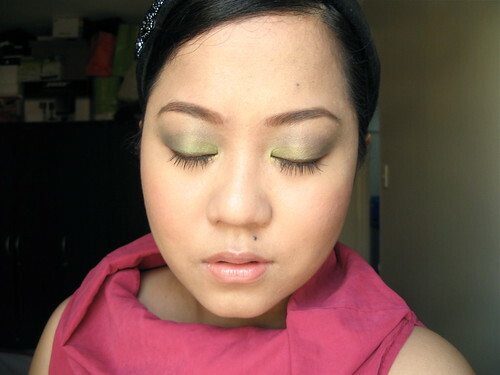 After everything is blended in, I conceal spots, then pat on a light layer powder. The Smashbox Photo Set Pressed Powder (P1,550) is actually a great companion to this foundation, but I also like using the Bobbi Brown Skin Foundation Mineral Makeup for that super flawless finish. Recommendations and verdict. 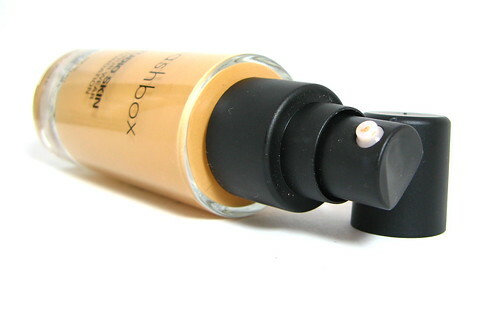 The Smashbox Studio Skin 15-Hour Wear Foundation is amazing! It isn't something I would recommend for daily use if you're going to be out for less than six hours, but if you're really oily and have trouble finding a foundation that stays put, then this is something you should try. Thoughts? 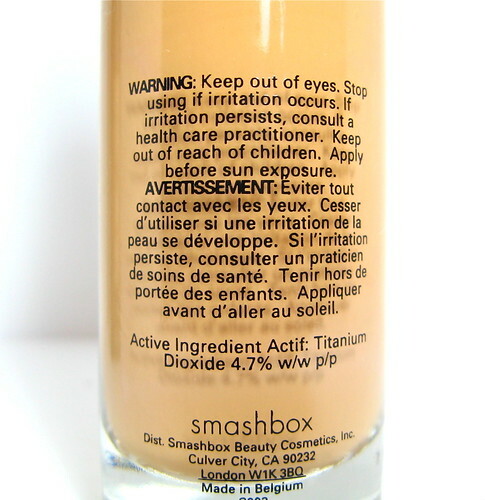 Smashbox can be found in Beauty Bar stores. Follow Beauty Bar on Facebook!